The Convert Csv to Excel	component converts CSV tabular data to the Excel format. To use the Convert Csv to Excel	component in the Flow Designer , drag it to the workspace from the Toolbox	panel&apos;s Data > List > Excel and CSV	category. 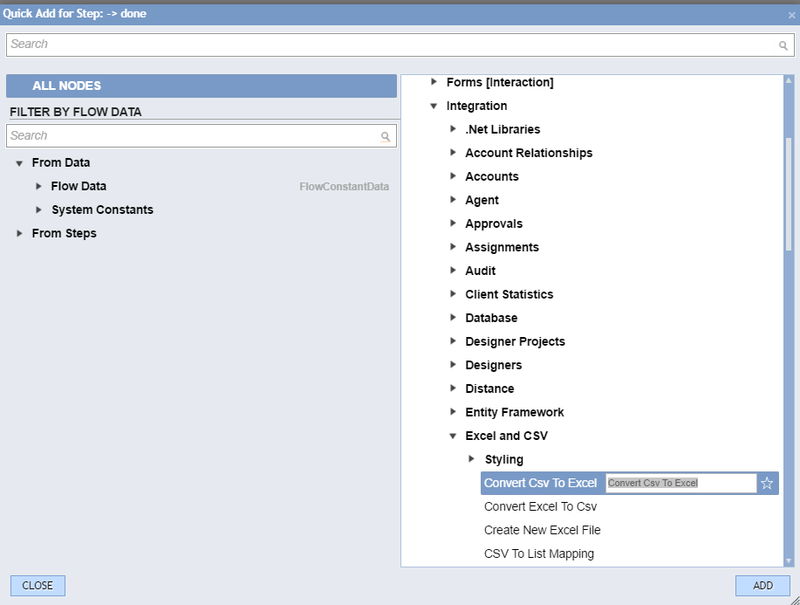 In the example, we will create a flow that converts the data in a CSV file to an Excel format. A form will help perform the action. The form, Convert CSV to Excel,	was created for this example. 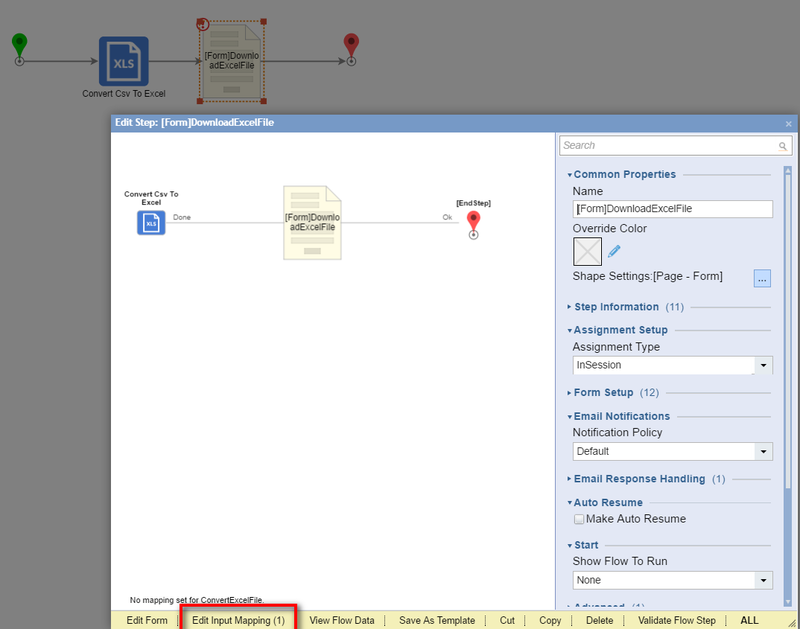 Begin in the portal by navigating to a Designer Folder	, and clicking the Create Flow	button. 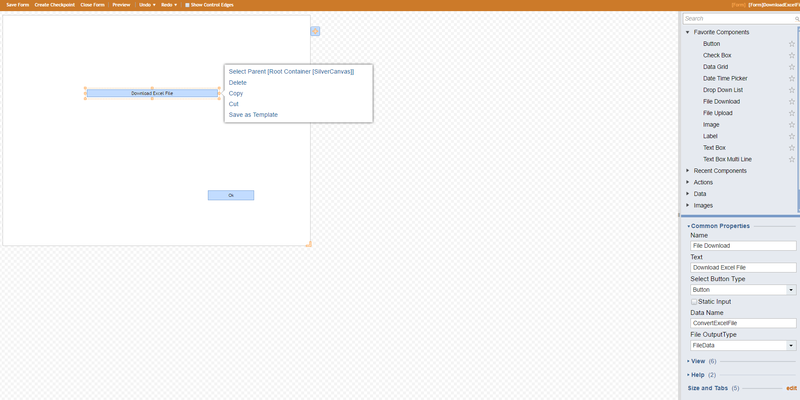 In the resulting New Flow pop-up, name the flow and click the OK	button to open it in theFlow Designer . 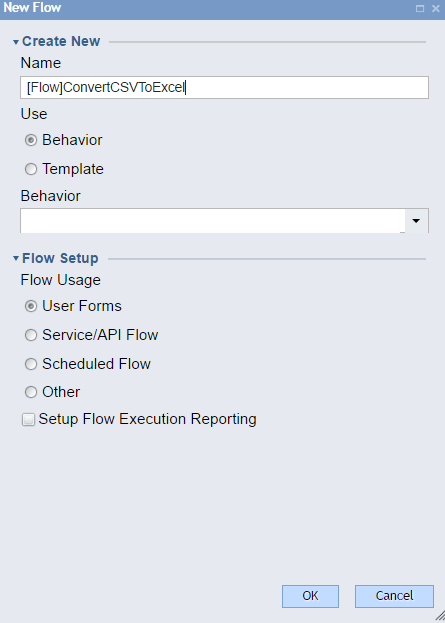 Select a Convert Csv To Excel	component from the Flow Designer&apos;s start-up window, fro All Steps [Catalog] >	Integration > Excel and CSV	category. Click Add	to add this step to the workspace. To configure this component, click on the Convert CSV to Excel step and select the Edit Input Mapping	link in the pop up. Next, map the inputs. For input	, select a mapping type of Constant	and click the Value	selector. 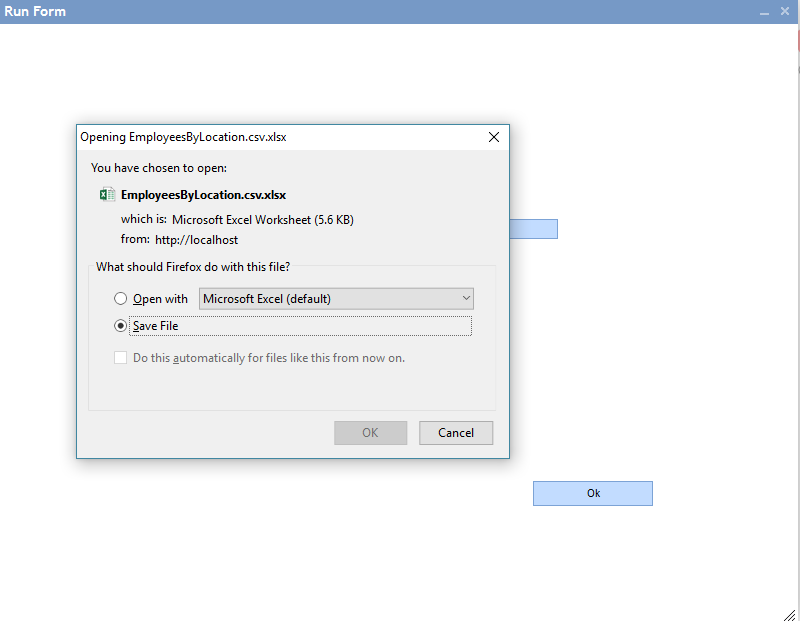 In the resulting Open	pop-up, select the CSV file to be converted and click Open	. 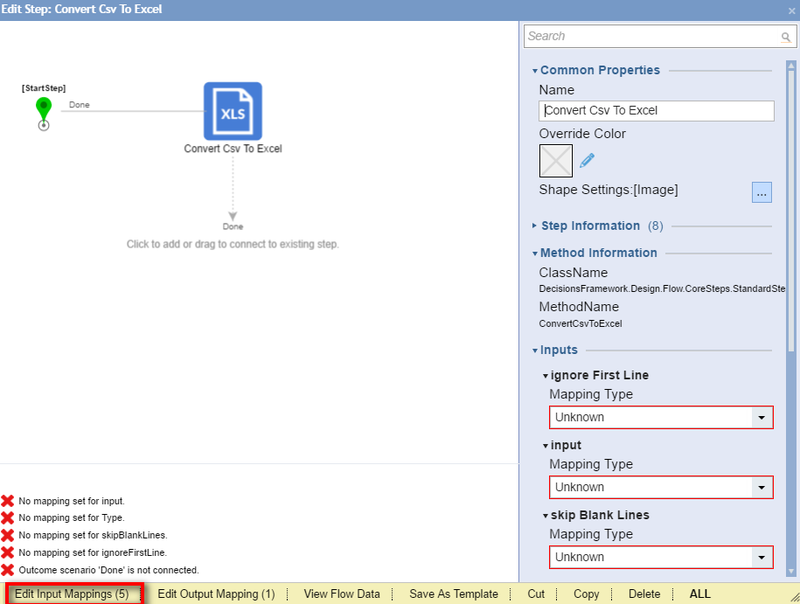 For Type	, select a mapping type of Constant	and select Csv	in the Value	drop-down list to reflect the desired file type. Also set the mapping type of bothskipBlankLines	and ignoreFirstLine	to Constant	and select both Value	checkboxes to set those as "true." 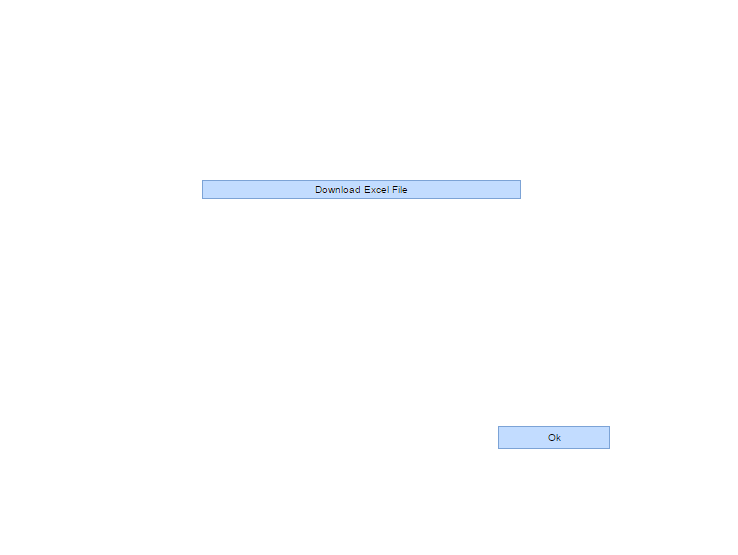 This completes mapping, so click OK	to close the Mapping Editor . Once the form is placed in the workspace, connect the outcome paths of the flow. To configure our form step, we will click the Edit Input Mapping	link in the Properties	popup. In the Mapping Editor, map ConvertCsvToExcel_Output	to text	and click OK	to close the Mapping Editor . This completes our example flow. To see it in action, click the Debug Flow	link at the top of the window. 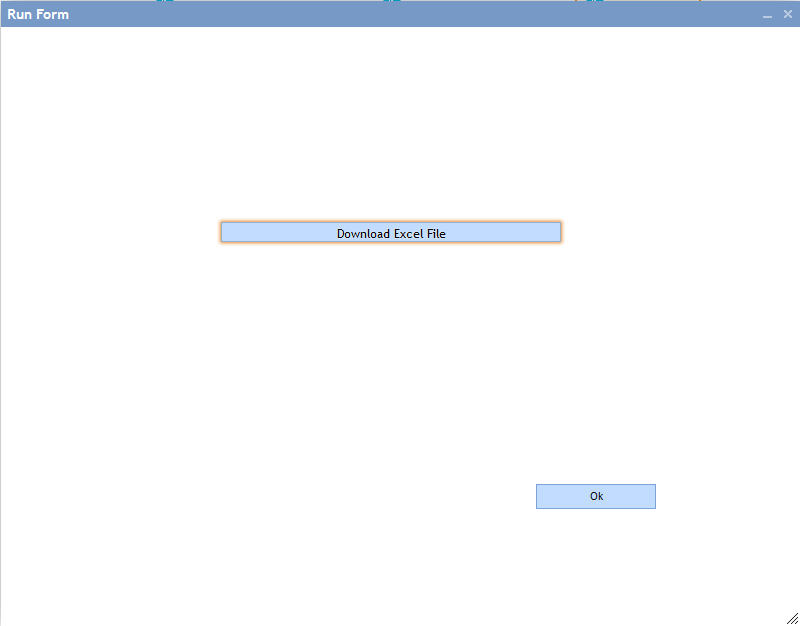 In the debugger, under the Form	tab, click the Download Excel File	button. In the resulting Save As pop-up, we will provide a name for the new Excel file and click Save	. Under the Flow	tab, we will see that flow completed successfully.